Mr. Trad is a Certified Hospitality Educator and Administrator experienced in the development, marketing and direct management of hospitality properties. He successfully launched and continues to work with award-winning hotel properties in the United States and internationally. 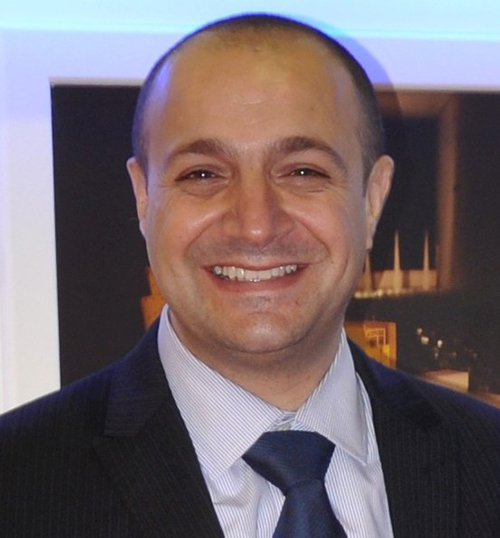 Ghaleb Trad joined the Journeyman team as a Hotel Management and Marketing Consultant in 2013. Mr. Trad is a Certified Hospitality Educator and Administrator with more than a decade of experience in the development, marketing, and direct management of hospitality properties. He has successfully launched and continues to work with distinguished award-winning hotel properties in the United States and abroad. Mr. Trad brings the experience of managing multiple brands and properties as well as training management teams needed for the success of each project. He is also a university instructor on the topics of Finance, Accounting, Marketing and Management. Restaurants, Jack in the Box, and IHOP.